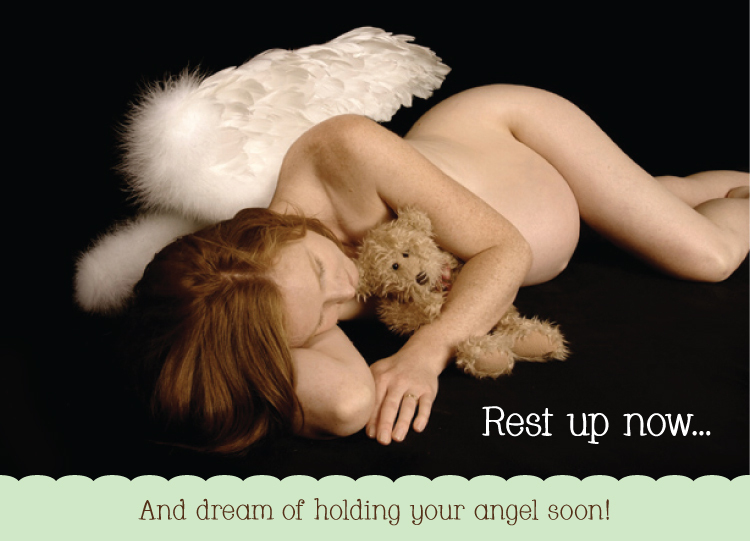 Earth Mama Angel Baby has adorable and simply sweet FREE e-Cards to personalize and send! Let a special mama know you are thinking of her this holiday season with a cute-as-can-be card and your own heartfelt message. Visit Earth Mama Angel Baby, and choose from a gorgeous array of cards for the special occasion, with everything from Christmas, Chanukah, Baby Shower, Pregnancy, Older Sibling cards, Twins, Breastfeeding Support, Valentine’s Day, Mother’s Day, and even Halloween! Click here to personalize your card!